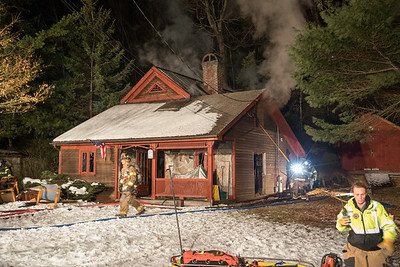 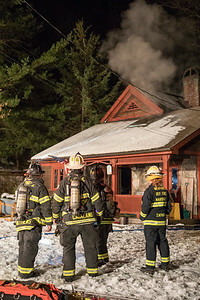 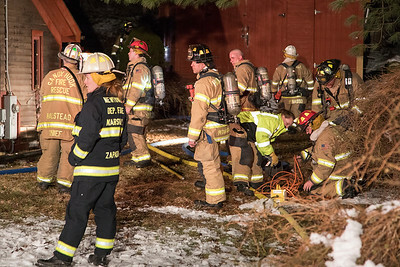 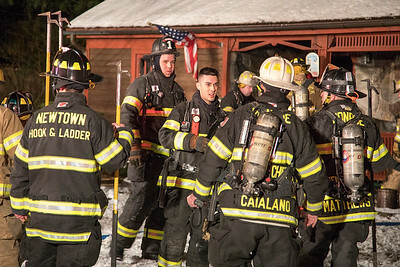 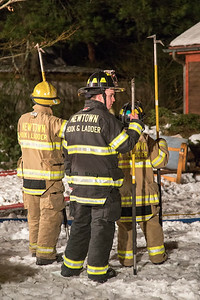 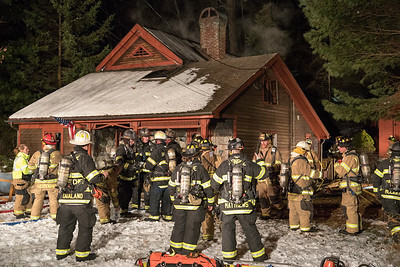 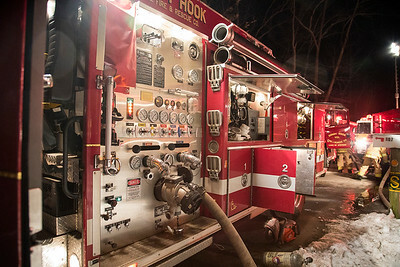 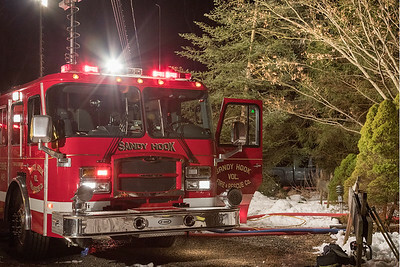 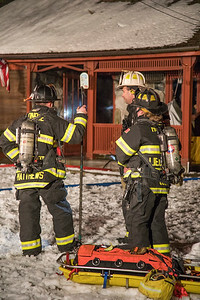 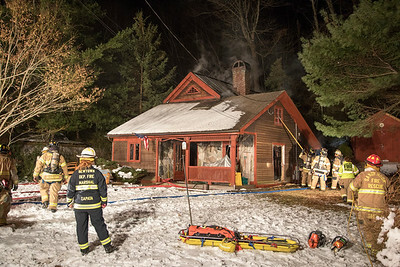 NEWTOWN, CT - Shortly before 8:00pm on March 9, 2018, Newtown Fire Companies were dispatched to 107 Great Quarter Road for a heavy smoke condition in the area. 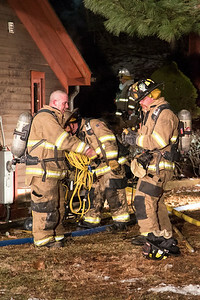 First arriving companies found a working fire in a 1 1/2 story single-family home. 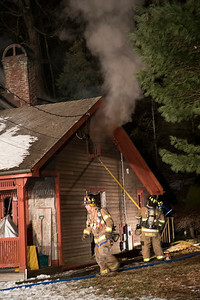 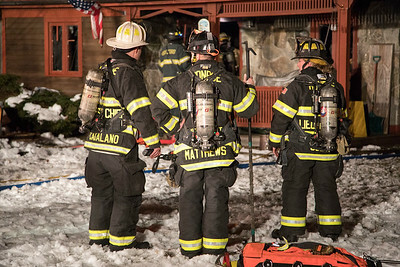 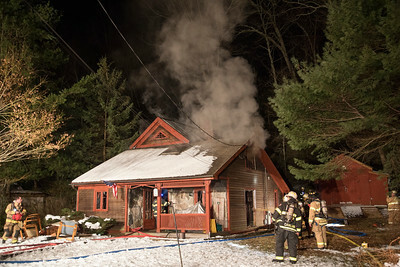 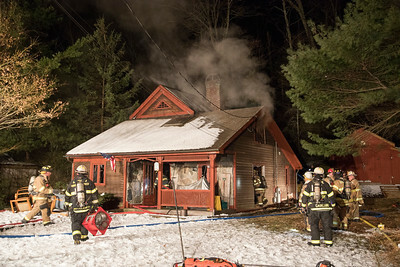 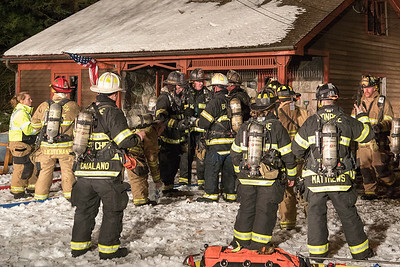 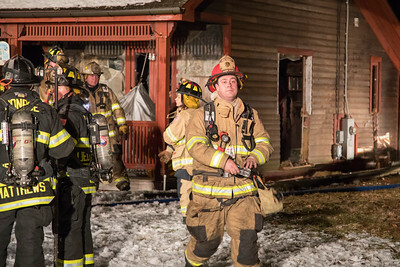 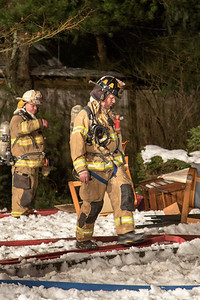 The occupants were not home at the time of the fire. 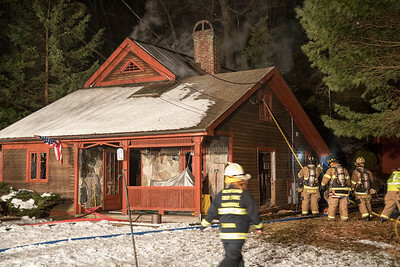 The fire would spread to 2 floors through the walls before it was put under control. 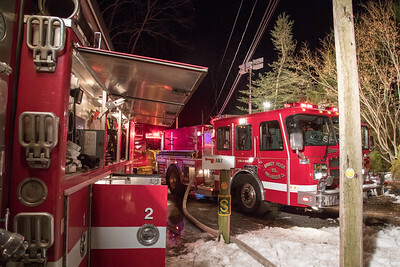 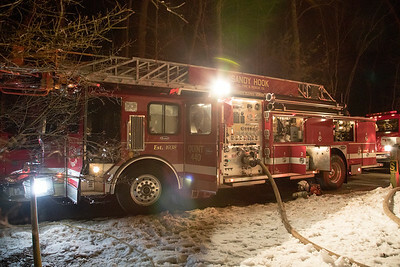 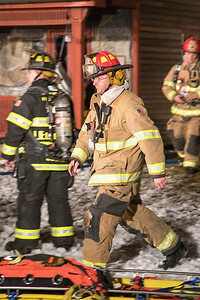 In all, approximately 40-45 responded to the scene with no injuries reported.